Museum of Science Fiction is a planned museum in Washington, D.C. that will be dedicated to the science fiction genre across its many art forms. 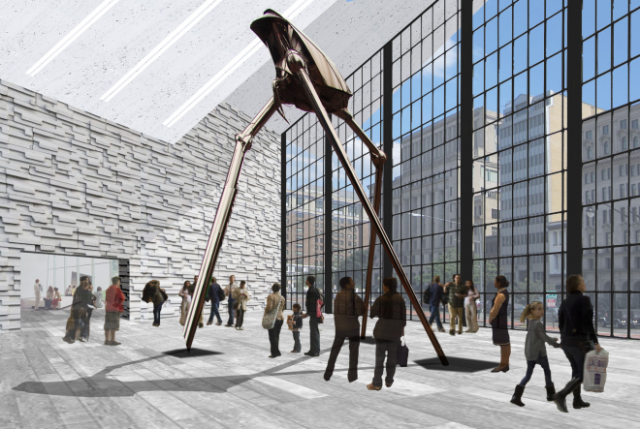 The museum is expected to open in 2017 while a 3,000-square-foot preview museum is scheduled for 2015. Museum founder Greg Viggiano and his team are raising funds for the preview museum on Indiegogo. For more on the Museum of Science Fiction, see this Wired article.